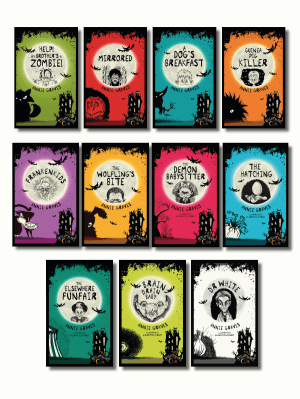 A collection of 11 new short stories and 6 new poems by Ireland’s top children’s writers, edited by Laureate na nÓg Eoin Colfer and illustrated by world-renowned artist P.J. Lynch. Each of the stories and poems is based around the theme of place, being set in or inspired by a particular location within Ireland. 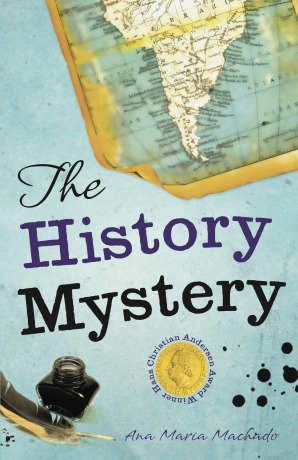 Hardback cover with a dustjacket. 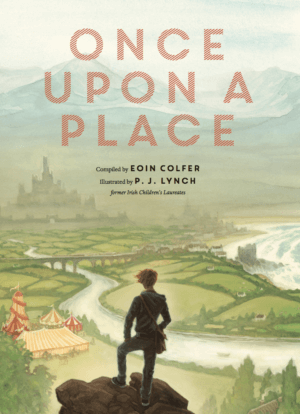 Laureate na nÓg Eoin Colfer, author of the bestselling Artemis Fowl series, has compiled a new anthology of stories and poems for children that focuses on the special link between story and place in Ireland. Lavish black-and-white charcoal illustrations by award-winning artist and picturebook illustrator P.J. Lynch will make this unique anthology a very beautiful object. Once upon a Place features six new poems by Irish poets alongside stories from many of Ireland’s leading children’s writers including Roddy Doyle, Derek Landy and former Laureate na nÓg Siobhán Parkinson, as well as the first ever story for children by Academy Award nominee Jim Sheridan, director of My Left Foot, The Field and In America. 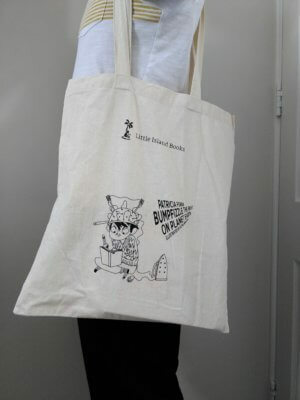 It will also feature new work by Eoin Colfer himself, along with Pat Boran, Seamus Cashman, John Connolly, Marie-Louise Fitzpatrick, Mark Granier, Paula Leyden, Oisín McGann, Geraldine Mills, Jane Mitchell, Kate Newmann, Sarah Webb and Enda Wyley. 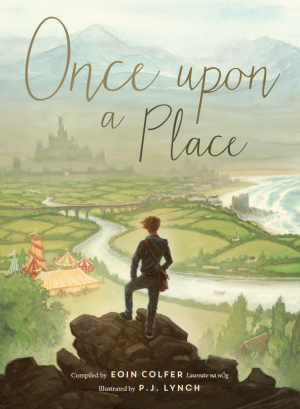 The anthology enhances this project by bringing stories of Irish places to children all over the country and further afield. 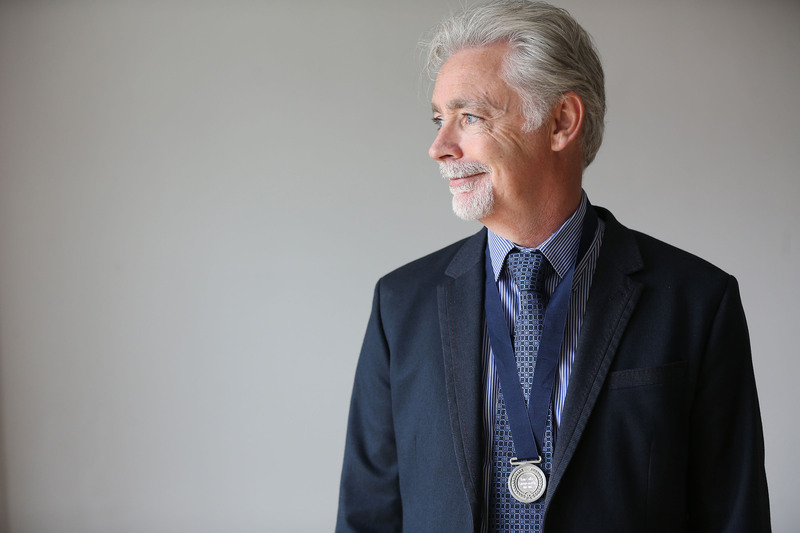 ‘This is my laureate project with a general aim of connecting today’s screen-centric youngsters to the magic of the country they live in and its rich artistic heritage,’ says Eoin Colfer. 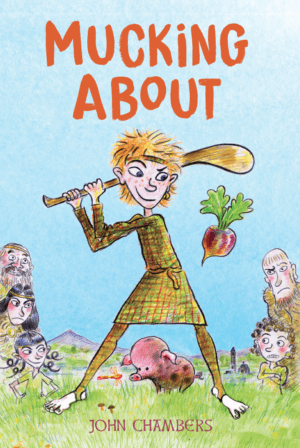 Any royalties from the book will go towards the Laureate na nÓg project, which aims to raise the profile of children’s literature in Ireland and internationally and to introduce high quality children’s books to new audiences. 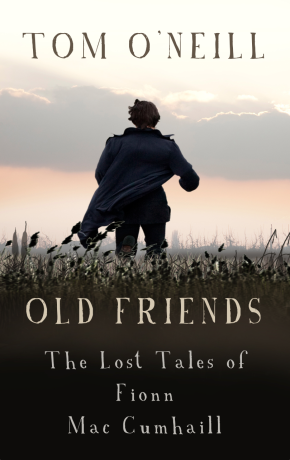 For more information about the project, see our press release on Once upon a Place and the Laureate storytelling project.